Westland Milk Products has signed a conditional agreement to divest its West Coast dairy co-operative to Hong Kong Jingang Trade Holding (Jingang) for NZ$588m ($403m). Westland Milk Products chairman Pete Morrison said: “The board believes that the proposed transaction represents the best available outcome for our shareholders, and has the unanimous support of the board. Completion of the deal is subject to the approval of the High Court in accordance with section 236 of the New Zealand Companies Act, as well as consent under the Overseas Investment Act and other customary conditions. Yili is reported to be one of the largest dairy producers in China and Asia. It entered the New Zealand market in 2013 with an acquisition of South Canterbury-based dairy company Oceania. 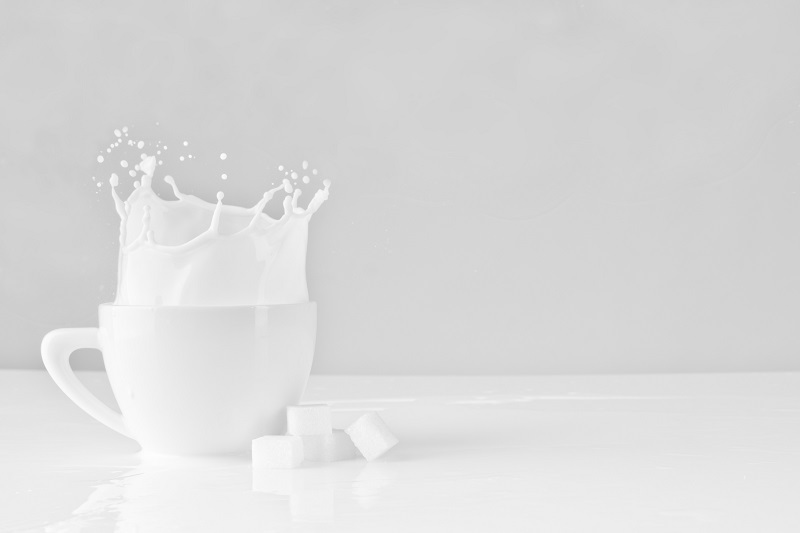 Yili has invested RMB3bn ($650m) to establish milk powder, infant formula and UHT production lines for Oceania.